When creating a new company, it is incredibly crucial to choose the best name. Your company's name determines how well people will be able to talk about it and remember it. You want to stand out in a sea of many competitors, and the right name will help you do that. Your company name is especially important in the internet age. When someone Googles your name, what will they find? It’s hard to stay on top of search engine results if plenty of other businesses have similar names. Who knew that coming up with one or two words could be so complicated? Fear not, here are some excellent tips to help you decide on a name. Most famous company names are between five and ten letters. Take a moment and consider the most famous businesses that come to mind. Some examples include Google, Facebook, Instagram, Snapchat, Reddit, Apple, Yahoo, Microsoft, Ford, Honda, Cisco, Verizon, Exxon, and so forth. There are many exceptions to the rule, but it's hard to deny the appeal of short and sweet names. Plus, Twitter sees 328 million monthly users tweet 500 million times every day. 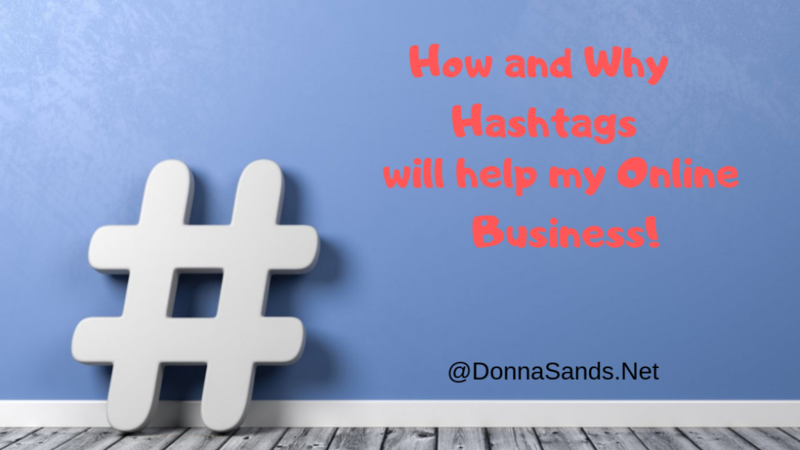 You want people to be able to talk about your business on Twitter. 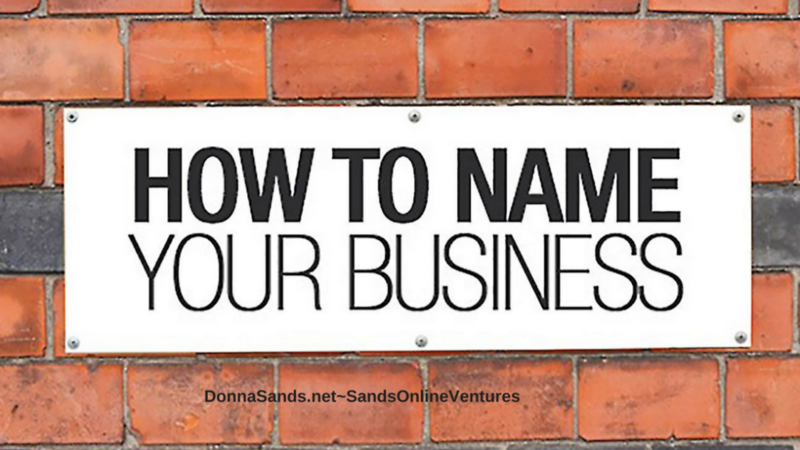 A descriptive name is excellent, but what if you want to expand your products or services? Amazon started out at an online bookseller. Imagine if Jeff Bezos decided to call his company “Internet Books” or “Online Reading Company”? Nobody would go to Amazon to buy the latest jewelry, clothes, or video games. Here is some resource information for you. Make sure it’s not trademarked. Search USPTO.gov to check if your potential name is already registered or not. If so, you’ll have to dig deep to find a better alternative. Use a thesaurus and brainstorm as much as possible to develop new ideas. Get a good website name. In a world dominated by SEO, you want your company to be at the top of every relevant Google search. Secure a domain that ends in .com for best results. You could also try less conventional alternatives such as .biz and .net, but .com is usually your best bet. Get an excellent social media name. Companies need a presence on Facebook, Instagram, Twitter, and other platforms to survive. You want something that people can quickly mention in post or tweet. Also you need to make sure that nobody is using the same name. You don’t want people to mix up the two organizations or for your fans to accidentally follow the imposter company. Social media also helps a lot when it comes to SEO results, which play a significant role in internet marketing. Make sure the name isn’t too common. Some titles are merely unfortunate. Bad names are ones shared by other products, brands, and services. Controversial groups and figures share terrible names. Take the name “Isis” for example. It was once known as the Egyptian goddess and is now used by a terrorist group. This unfortunate moniker has affected both a shoe store in San Bruno and a post-metal band. The latter was forced to change their Facebook page’s name after people accused them of belonging to the terrorist group. More people use the internet with their phone rather than their computer. A 2017 report from comScore found that the USA, Canada, UK, Spain, Italy, and other countries mostly access the internet through their phone. Indonesia has the highest percentage of online mobile usage at 91%. Imagine that, who would have ever thought Indonesia ranks highest. You want to ensure that your logo fits neatly on a smartphone screen and that your company website is mobile friendly. People will ignore web page that won't load on mobile in today's fast-paced age with quick attention spans. Therefore, a long name and a large logo will be awful for people trying to read your website from their handheld device. Deciding on a suitable title is one of the most critical aspects of starting a company. A bad name might not ruin our business, but it could sink future profits and impede your marketing efforts. Take the time to brainstorm different words and ideas. Remember that it's not something you need to come up with overnight. The best ideas take careful planning and thought. Learn more about getting your business booming>>>>CLICK HERE NOW! Did you find this Helpful? Feel free to visit the links included in this post for more valuable information. And as always, feel free to Like, Comment and Share! It never fails, you received a free eBook about the most effective posing times and get excited to read about the latest, and best, way to utilized Social Media posting for your business. You hungrily tear through the information. Then re-write your marketing plan to implement this new strategy only to receive entirely different information the next day, week, month, and so on. 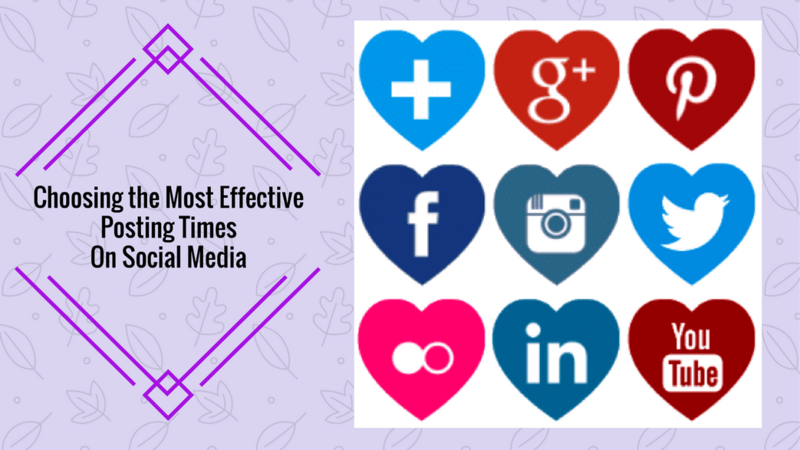 Choosing the Most Effective Social Media Posting Times can boost your engagement with your audience. So, a special thanks goes out to CoSchedule for their tireless efforts to make scheduling social media posts across all platforms as easy as pie. For this and more information on their services, visit them at Coschedule.com. 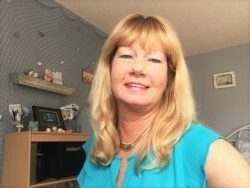 This system is currently used by many top million dollar earners and has paid out commissions in the billions of dollars and is growing daily. Grab your copy of my FREE Report that reveals my ventures into Internet Marketing. Click Here for your copy today! In order to succeed with internet marketing, you need to make the most of the social media landscape. This means attracting more followers with the help of shared content. The final solution for finding content is to use Buzzsumo. Test it out for free, but it requires a monthly fee after 14 days. Though, you’ll have quick access to the most shared content related to any topic.